Rhonda is an author of children’s books and a California native, born and raised in the Los Angeles area. 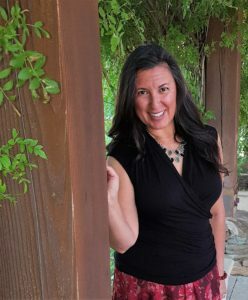 After college, she relocated to San Francisco, then to Hawaii, New York, Italy, and Monterey, California, and now calls Southern Arizona her home. Many hobbies have kept her busy, but writing was something that intrigued her. She wanted to give something special to children in her own way. She created a book series with the intention of providing that warm connection and comfort of reading a favorite book at bedtime. The idea came to her in the fall of 2011 and she quickly started creating a book series inspired by her curious cat named Hayley. She had adopted him from the Hawaiian Humane Society on Oahu. After the first book, The Adventures of Hayley Cat (published August 2012 by Createspace.com), she decided to continue with book two (published June 2014 by Createspace.com). A third book followed after she traveled to the San Juan Islands in the state of Washington (published October 2016 by Lyric Power Publishing). Through her books she hopes to inspire children to begin a love of reading, the importance of friendship, the love of animals, learning about other cultures, traveling to Hawaii and other islands. 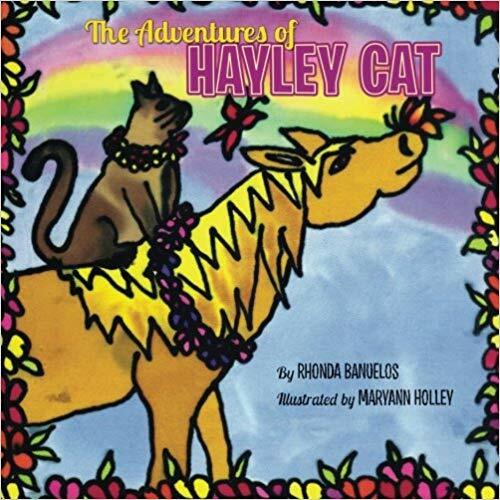 At the end of each book she has included Hayley Cat’s words of wisdom for her young readers. She is always looking to create by catching the next adventure by the tale. Hayley Cat is off on another adventure to experience the famous Washington, San Juan Islands with his cousin, Harlow. They sail to the charming port of Friday Harbor to enjoy Popeye’s birthday celebration. Popeye is the famous gentle harbor seal who has captured the hearts of many since 1995. A heartwarming tale of friendship is created between the animals for a memorable summer day. Want to inspire children to find freindship and adventure? Curious Hayley Cat and his friends will show you how. In the latest release, Hayley Cat is off on another adventure to experience the famous San Juan Islands with his cousin Harlow. They sail to the charming port of Friday Harbor to enjoy Popeye’s birthday celebration. Popeye is the famous gentle harbor seal who has captured the hearts of many since 1995. A heartwarming tale of friendship is created between the animals for a memorable summer day. It is a definite keepsake for anyone who has met Popeye in person. 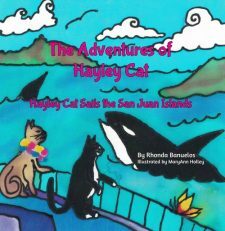 On the way to Friday Harbor, Hayley Cat encounters orca whales, just like visitors do on whale watching cruises to the islands. At the end of the book, there is a feel good message for young readers where they will find Hayley Cat’s wisdom quote. You can find this book at Griffin Bay Books’ online store, or at Createspace.com, Amazon.com, Barnes and Noble.com or your favorite online bookstore. To help spread her message and goodwill to others, Rhonda donates her time at local children’s shelters reading her books, animal shelters, libraries and literacy programs. She also created a way to connect with her young audience by meeting with them at, “Lunch with an Author”. This is a warm and cheerful children’s story about a cat that not only is curious but also loves adventure. He lives in Hawaii and meets new friends wherever his travels take him. 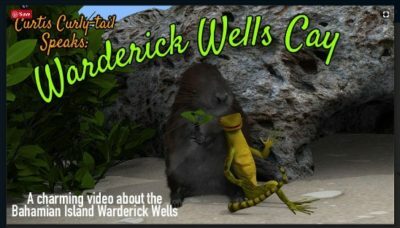 This tale has a message about friendship that reaches all people and animals alike. They can relate to what the meaning of what the Aloha Spirit is, sharing memories with others and enjoying the simple things in life. Available at amazon.com. 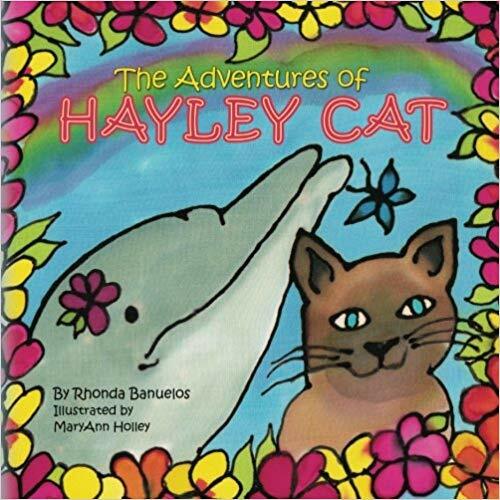 This is a delightful children’s story of a friendship between a cat named Hayley and a friendly dolphin. They live on the beautiful island of Oahu, Hawaii where they learn the valuable life lesson of friendship.Together they enjoy one of the greatest treasures of life and live the Aloha spirit. Available at amazon.com.